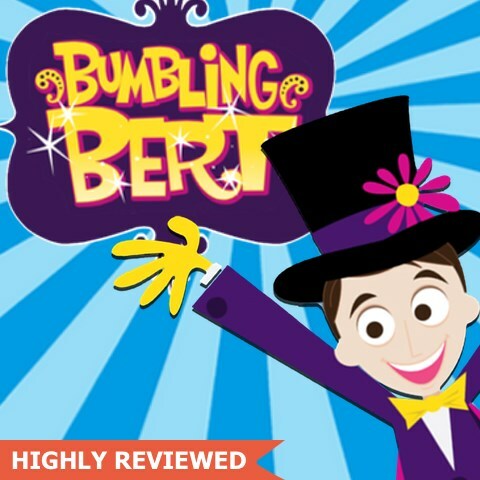 Bumbling Bert is who you need for your Childrens' party! Specializing in only kids magic & entertainment. Within seconds, however, his hilarity and bumbling will fill the room with bursts of giggles and spontaneous chortles of laughter. Utterly enchanted, your kids will be hollering out tips and clues to let Bumbling Bert in on the magical secrets they see unfolding before them. But not so fast! Just when you think you've got him figured out, 'Abra-ca-da-bra!' Bumbling Bert will shock and amaze the entire crowd by producing awe-inspiring illusions. Supremely comical, silly and ultimately entertaining, Bumbling Bert's show always features dazzling magic and loads of audience participation! Bumbling Bert will have your guests utterly enchanted. 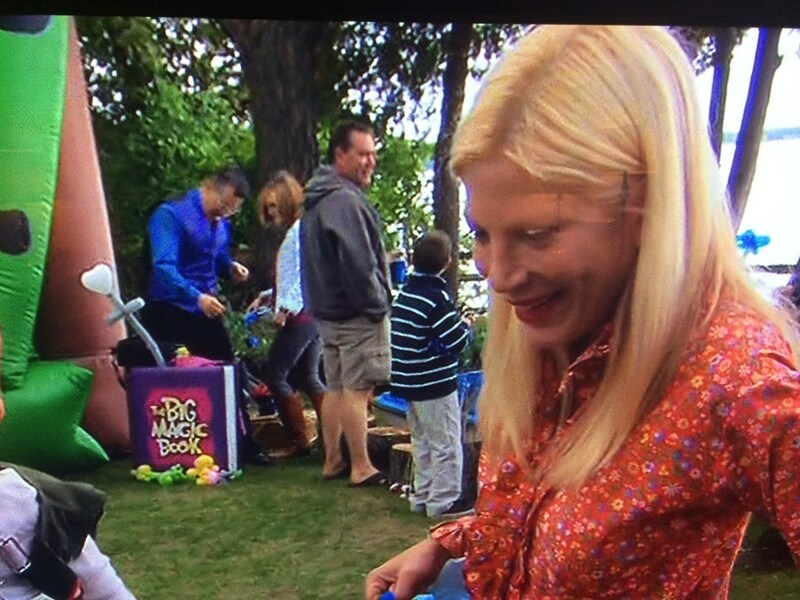 The star of the show and Bumbling Bert's special assistant is always the Birthday Child. The room will be filled with bursts of giggles and chortles of laughter as Bert shocks and amazes the entire crowd with his whirlwind of jokes and magic. Request a no obligation information on the different entertainment packages we offer by filling out the "Request Free Quote". There was never a dull moment! All our guests had a blast, kids and their parents too! My 4-year-old daughter, who was the celebrant, is very shy in general, but Bumbling Bert just brought her out of her shell and made sure that she had a ton of fun. He made sure that she felt like she was the star, and to be honest, I have never seen my daughter that happy and comfortable with someone that she just met. My husband and I are very happy with the whole thing. It was definitely the highlight of the party, and even the grown ups were talking about the show and how funny Bumbling Bert was! I wouldn't think twice having him again at our future events. From the moment I booked this event I was overwhelmed by the level of customer service this Entertainer provides. My inquiry was responded to quickly, I had all the details of my show in written confirmation and a wide variety of payment options. They confirmed the show the week before which provided me peace of mind. Our entertainer was punctual, SUPER friendly (actually greeted all of our little guests before the show) and made our party a day to remember. We all belly laughed at his hilarity and were astounded by the magic he performed. For parents out there wondering who they should book? BUMBLING BERT is your man!! His interaction with the kids was amazing. The kids loved him. Very Professional. Kept it age appropriate and the kids constantly laughing. Excellent at engaging the kids and getting them involved. Punctual and a joy to have. Would recommend to any kid based event. We couldn't have been more happy with our experience with Bumbling Bert - the children had a blast! My son (birthday boy unfortunately had a chest infection) and he still enjoyed himself. He has been doing house chores and magic tricks with his wand since! Highly recommend Bumbling Bert and I will definitely use him again! Thank you all the smiles and laughter you brought to my son's birthday! Thank you so much. I'm so glad the kids had a great time! Scooter Sparks. 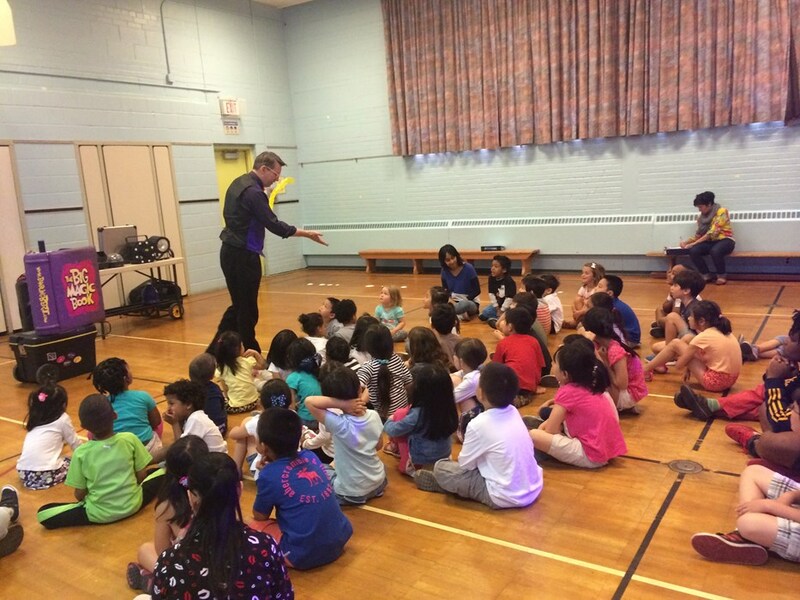 I was very happy with Bumbling Bert's show, but more importantly, the kids were thrilled! He was engaging and age appropriate. Both Bert and his wife were extremely professional, with great communication. I would recommend him to friends. Please note Presswood - Bumbling Bert / Scooter Sparks will also travel to Oakwood, Downsview, North York, Weston, Willowdale, Etobicoke, Fisherville, Thornhill, Concord, Scarborough, Woodbridge, Maple, Richmond Hill, Markham, Mississauga, Kleinburg, Locust Hill, Brampton, Gormley, Springbrook, Whitevale, King City, Oakville, Pickering, Ajax, Nobleton, Stouffville, Bolton, Brougham, Hornby.